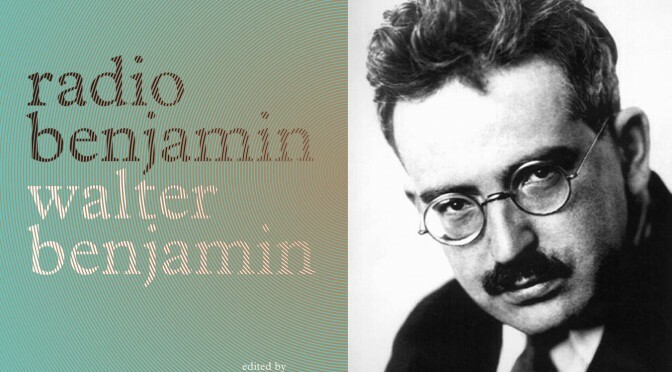 Walter Benjamin is well known for his contributions to philosophy and cultural criticism. Many know him for “The Work of Art in the Age of Mechanical Reproduction,” or more broadly, for his “Angel of History” that sees history not as a chain of events, but an ever-growing catastrophe. Benjamin, like most modern writers, had to take on side gigs. And since he lived and worked in early 20th century Berlin, radio provided ample work for the Frankfurt School theorist. He found himself writing on a variety of topics for age groups of all ages, including children and adolescents. Between 1927 to 1933 Benjamin wrote and delivered over 80 broadcasts, according to the book’s introduction. Benjamin’s radio plays for children, left behind after he escaped Germany in 1940, survived only by chance. The typescripts in Benjamin’s apartments were seized by the Gestapo and only escaped destruction by bureaucratic error. They weren’t published in German until 1985. Most of Benjamin’s plays, youth hours and adult segments were ostensibly looked down upon by the author. But there were rare moments where Benjamin refused to castigate his own radio work. Such is the case with “Much Ado About Kasper,” a radio play about an iconic German children’s character who is asked to speak on the radio. The broadcasts in “Radio Benjamin” can be broken up into Benjamin’s “Youth Hour,” his children’s radio plays, and the “adult” stuff which consists of talks, dialogues and plays. Other subjects of Benjamin’s Youth Hour included factories, robber brands, witch trials and American bootleggers. The one play that will likely spur the most interest from academics is the aforementioned “Much Ado About Kasper.” The popular German children’s figure is asked to speak on the radio, and is chased down by a radio host after refusing. Kasper manages to escape, but as the story ends it is revealed that he was on the radio all along – a microphone was hidden in his room. The theme of surveillance, although neatly packaged for a young audience, resonates today. 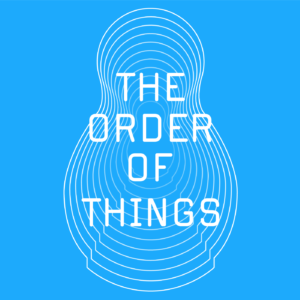 I should note that I consider myself an unabashed weirdo, who likes to read and do weird things, such as running a website about critical theory in my free time. As such, “NPR for Weirdos” is a phrase denoting absolute praise. Readers who find themselves fascinated by the letters and notes of their favorite theorist will find a similar point of interest. Similarly, history aficionados will appreciate the first-hand look into not only radio transcripts from early 20th century Berlin, but genuinely interesting stories of contemporary events as told by one of critical theory’s greatest minds.